Product Details- Material- Cotton Rope, Use-ideal for outdoor and indoor activities. They are extremely durable and can keep pets entertained for hours. They also help floss teeth and massage gums, Suitable- All Breeds Dogs, Dimensions -26 cm. 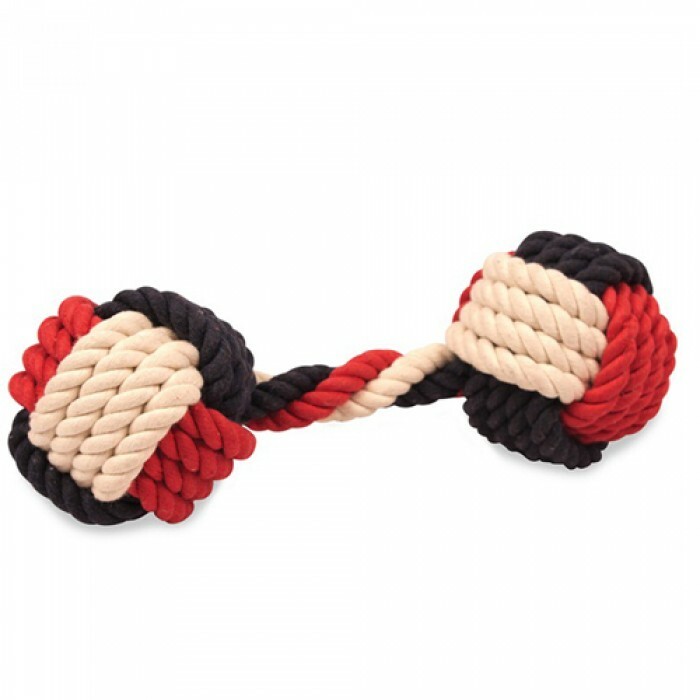 Product Information-The New England rope toys are a range of high quality cotton rope toys ideal for outdoor and indoor activities. They are extremely durable and can keep pets entertained for hours. They also help floss teeth and massage gums. New England themed cotton rope toys come in solid red, white and blue colours with unique sailor shapes.